Between Simon, Ed and Gaynor here in Margaret River, we have the abilities to incorporate both acupuncture and dry needling to ensure treatment is effective and holistic. So what’s the difference between Acupuncture and Dry Needling? 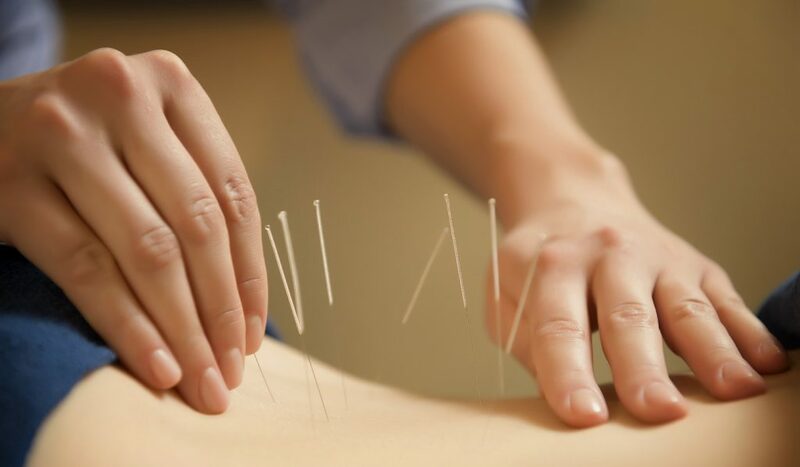 Keeping it simple, Acupuncture involves needling into acupuncture points along meridian lines, which represent organs of the body and have their origins in ancient Chinese medical history. The underlying treatment philosophy is based on the concept of balance and maintaining free flow of electricity within the body. Dry needling is newer, having only been developed in the 1980’s and is based on the targeting of ‘Trigger Points’, which are areas of muscle in spasm. These can cause neuromuscular dysfunction, pain, decreased function and increased stress on surrounding structures.